First of all, I played (briefly) Tekken 6. Up until, the Tekken Series has been a fighting game with a fairly hard to follow plot. But now, you actually have to unlock the fighting game aspect of the game by playing a sort of "beat-em up" game (sort of like the Tekken Force mini-game from Tekken 3). Normally, that's not that big of a deal, but you actually have to unlock the characters in the fighting mode one by one. That's right, you have to unlock all 40 something characters ONE AT A TIME. Unfortunately, I'm not finding the main "beat-em up" game to be that fun. In fact, the programing for it is rather lazy. I got through a majority of the levels by hitting the same button over and over again. 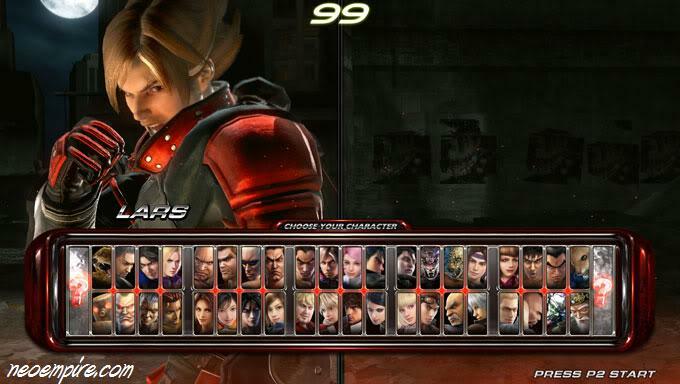 While I generally try to avoid forming an opinion until I finish something, Tekken 6 seems tedious. For some reason, I felt the urge to play through Final Fantasy X again. I'm pleased to say that it was a lot better than I remember. 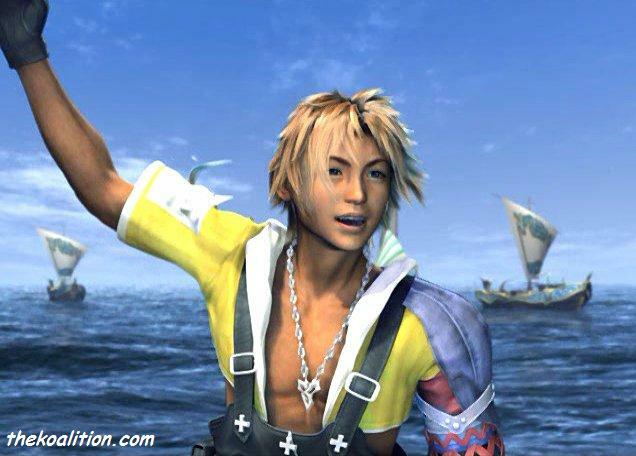 And thanks to Vaan from FF12, Tidus is now a shining beacon of manliness (by comparison, of course). The graphics, music, and story have held up surprisingly well. Plus, Blitzball is still a great example of how a mini-game should work. The story is still a little generic, and I still can't stand Wakka (he's mean to Rikku), but overall I enjoyed myself. 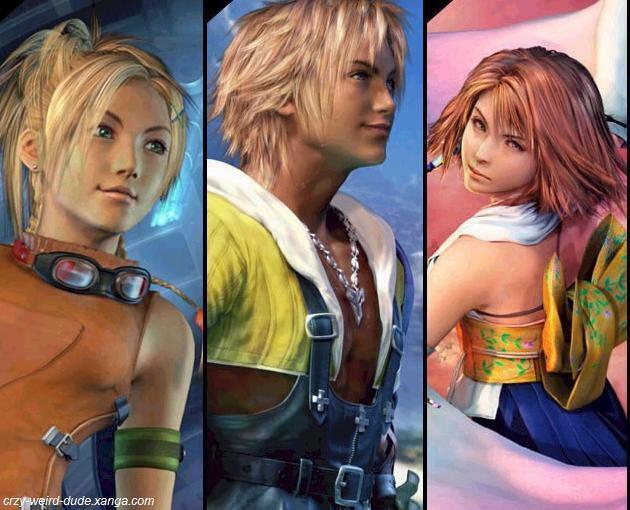 I tried to play as different characters this time around, but I ended up using the same three characters as before: Rikku, Tidus, and Yuna (aka the three fastest). I've only seen three episodes of this series, but it's pretty awesome. It's about a merchant his female companion and the go around Europe selling things and try to figure out the mystery of the most recent currency change. No, seriously, that's what its about. 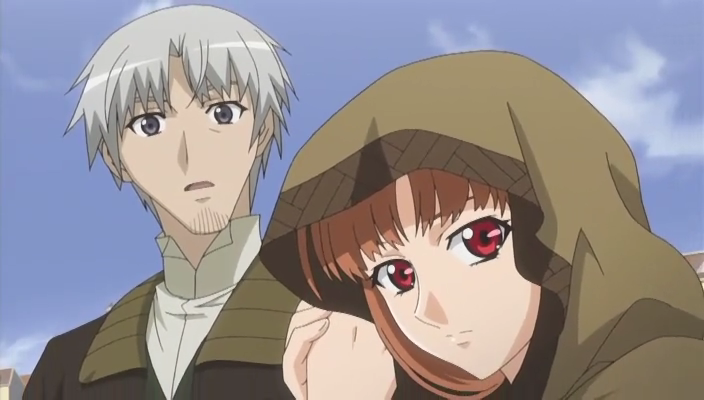 Lawrence (the main character) and his partner Horo. 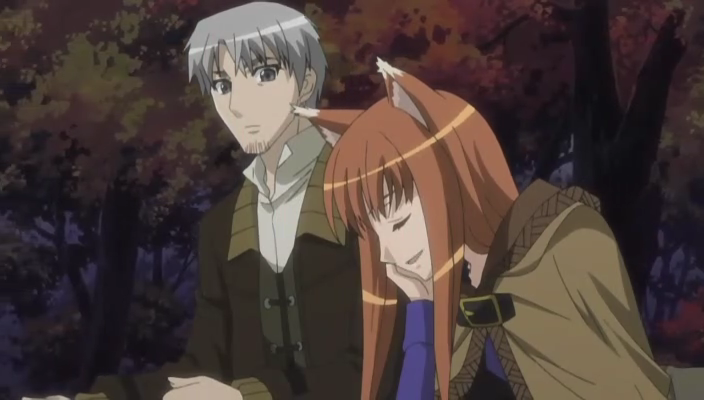 Horo is a WOLF GODDESS? 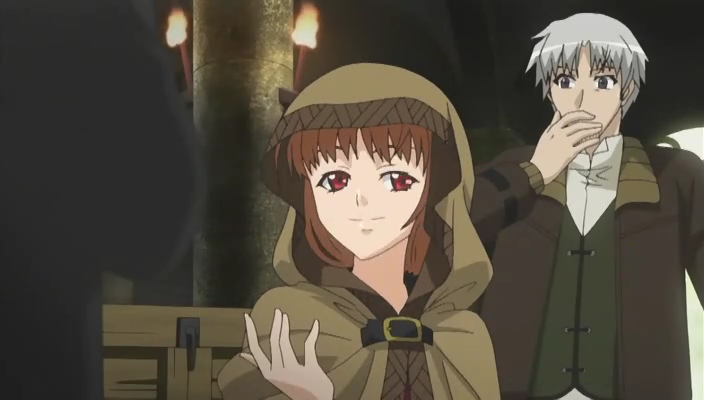 Since I'm only three episodes into the series, I'm not going to try and explain much of it, but I may talk about it more later. And that's how I spent my winter break. I've personally always referred to the game as Blitzball: Now Featuring Final Fantasy X. It's not a terrible game, it's just that the battle system grates on me. I've got the International version to play, so I might be working through it again as well.